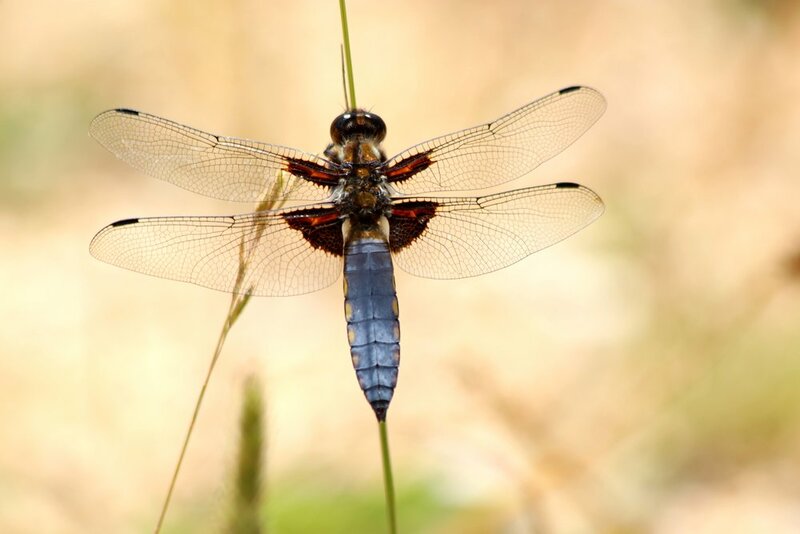 Andover Trees United is a volunteer-led group and registered charity working in partnership with schools, local authorities, businesses, specialist environmental organisations, artists and other creative practitioners to promote conservation and improve access to natural wild spaces. By working closely with 25 schools in Andover and surrounding villages, it is our aim to involve every young person in our community in 10 years of woodland creation 2012 - 2021. Every year we welcome 1000 children and young people, their teachers, families and friends to plant trees and wildflowers. Harmony Woods is the result of this collaborative action and our flagship community wood, providing a wealth of opportunities for learning in and about the natural environment. 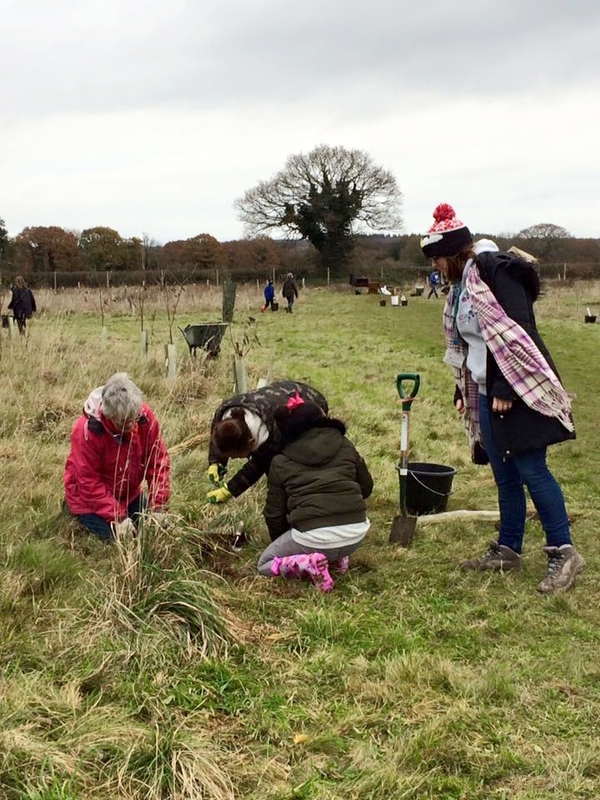 We run weekly training and volunteering sessions for adults of all ages and abilities in the wood, at our tree and wildflower allotment and in schools. By involving the whole community in creating a resource and a legacy for Andover in the form of new urban woodland, open and accessible to all, we aim to aid the development of a sense of community and inclusivity in our expanding town. We also offer training and conservation work in neighbouring woodland to which we have management rights. 2017 marked the mid-point of the 10-year woodland creation programme. On completion of the wood, planting will continue through the enhancement and creation of ‘green corridors’ linking Harmony Woods to other, nearby woods. It remains a long-term aim of our project to offer a space that inspires a love of the natural world through a wide-range of conservation and creative activities, that promotes an understanding of the climate crisis and the need for environmental stewardship and that encourages community cohesion through action that includes all, irrespective of age, ability, aptitude or ethnicity.